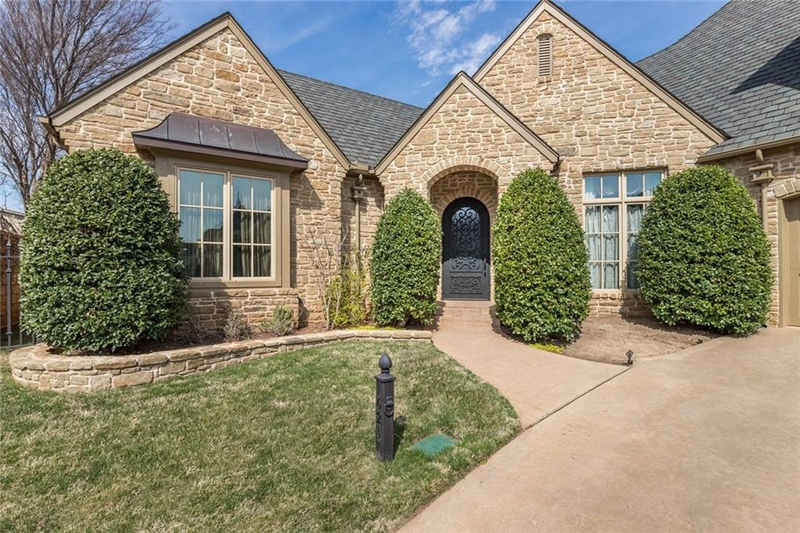 Custom Muirfield Village home . Ornate details throughout the home. 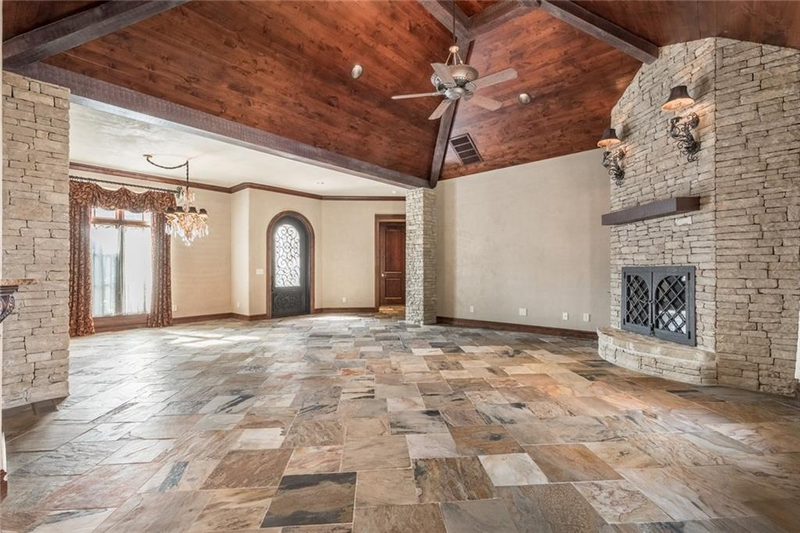 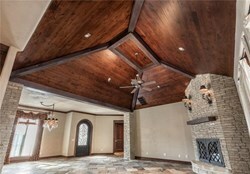 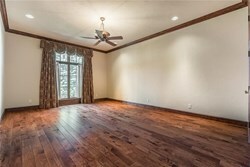 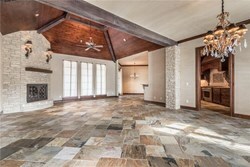 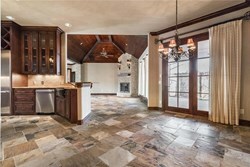 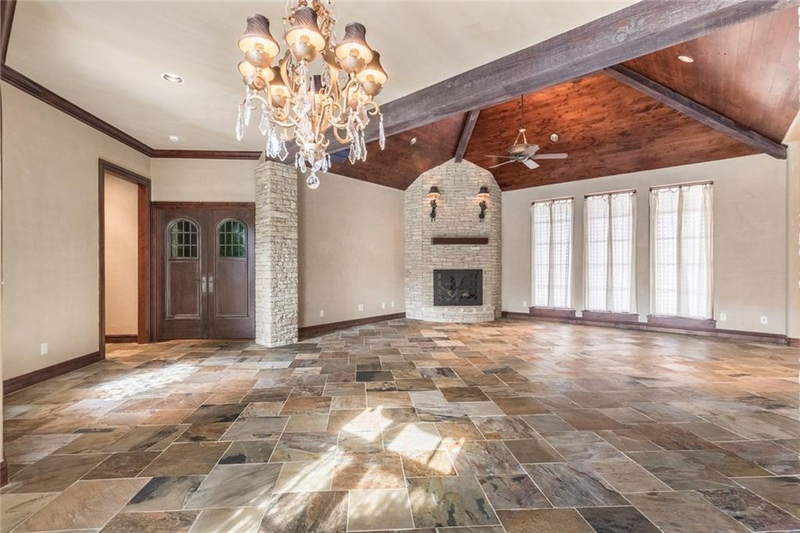 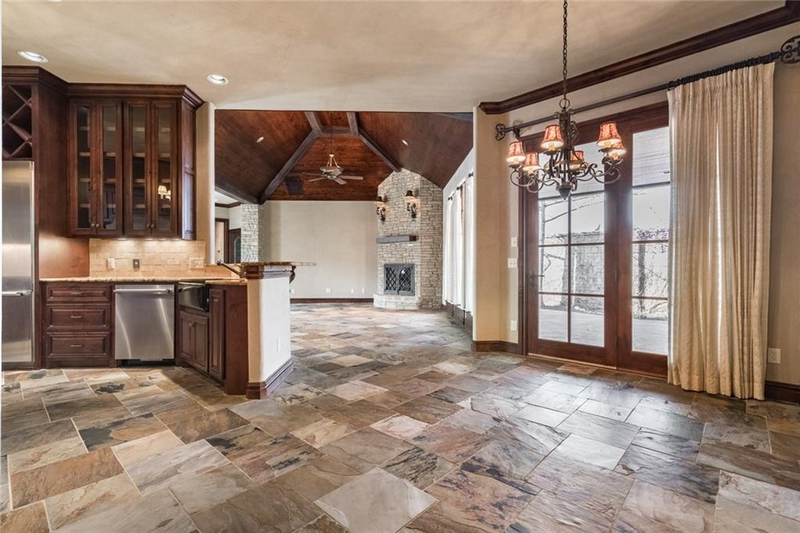 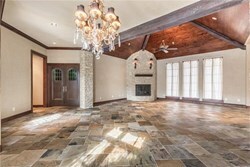 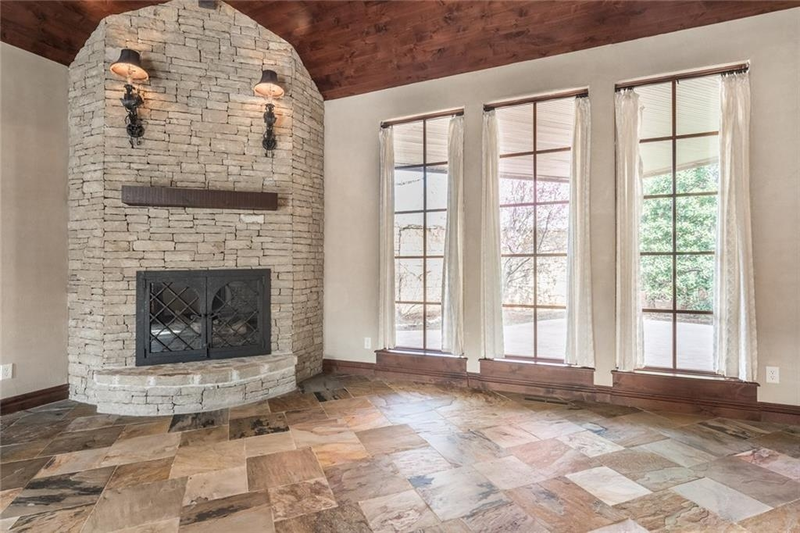 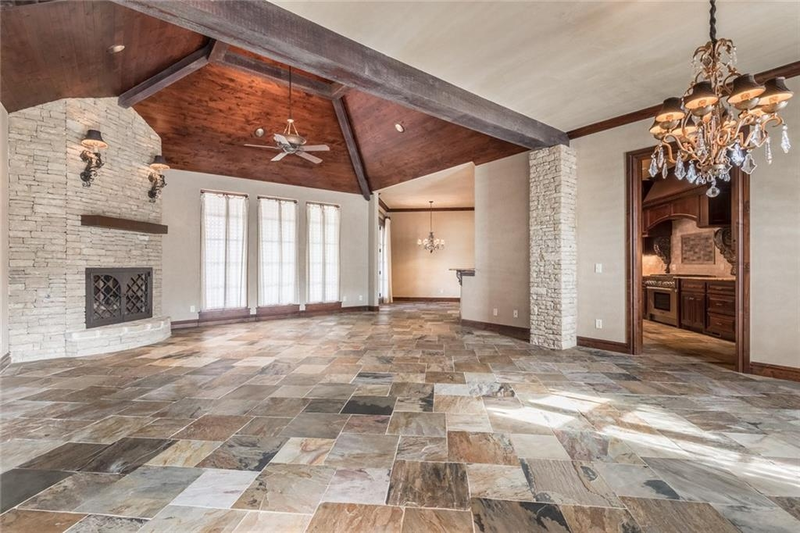 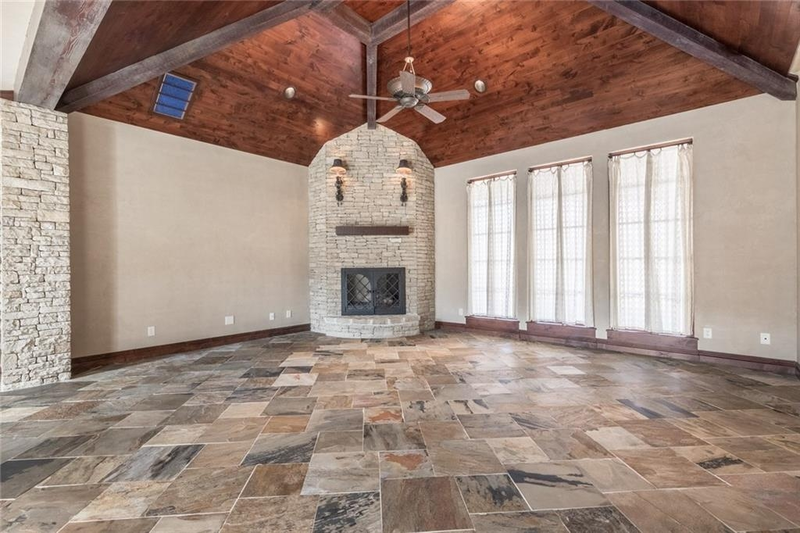 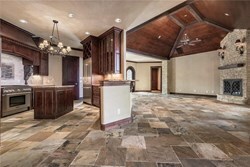 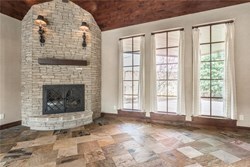 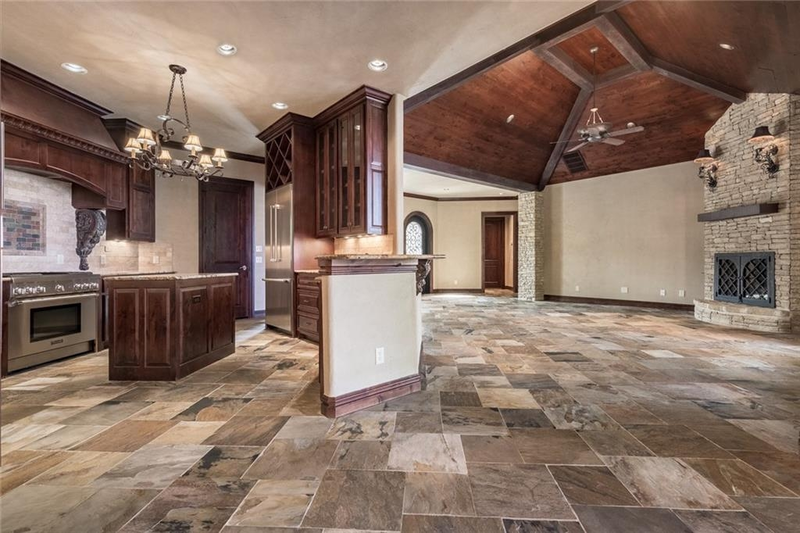 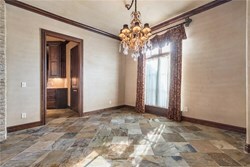 Beautiful slate floors, Stone fireplace and Cathedral wood ceilings. 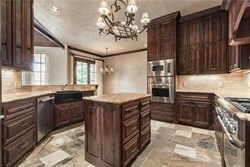 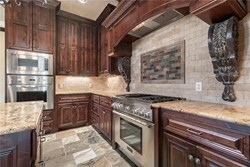 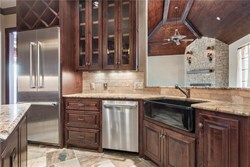 Spacious kitchen with walk in pantry, farm house sink, island, and stainless steel appliances. 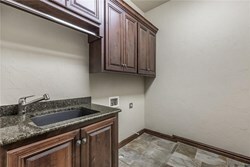 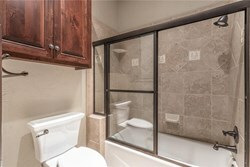 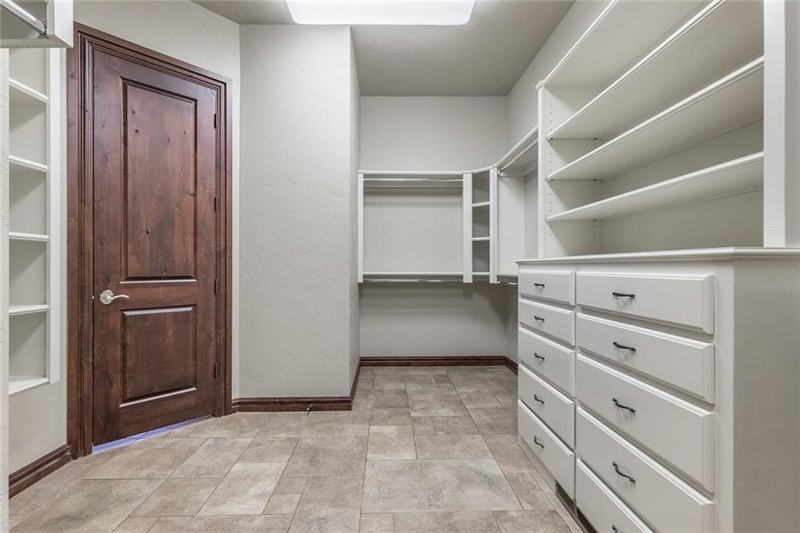 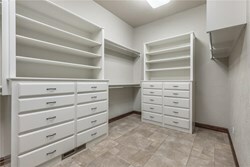 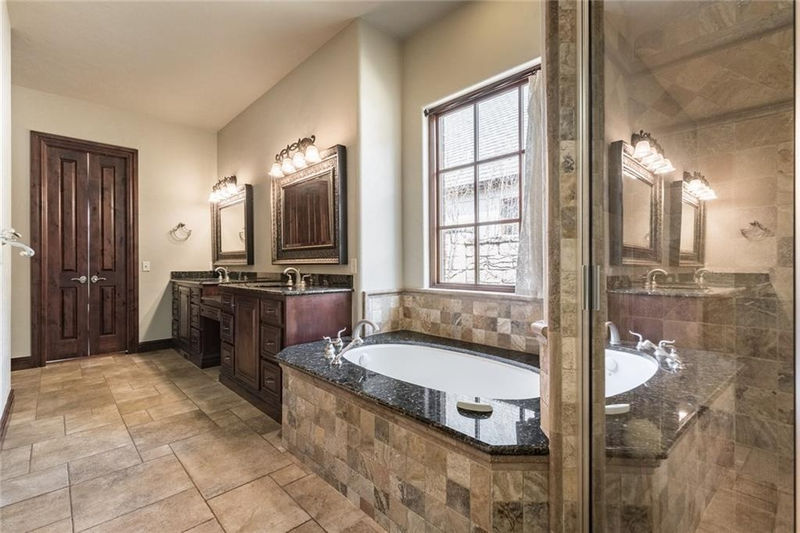 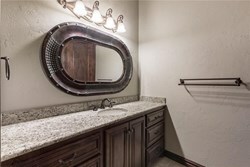 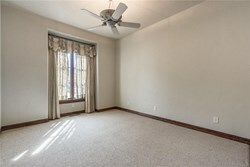 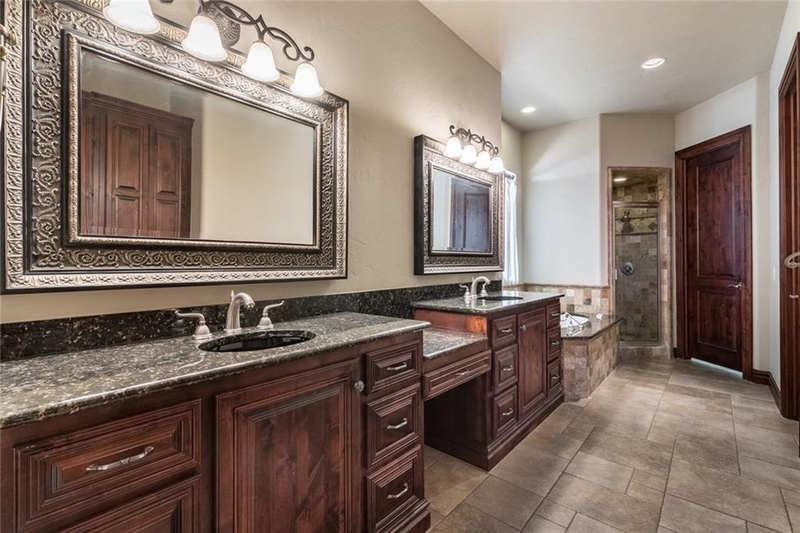 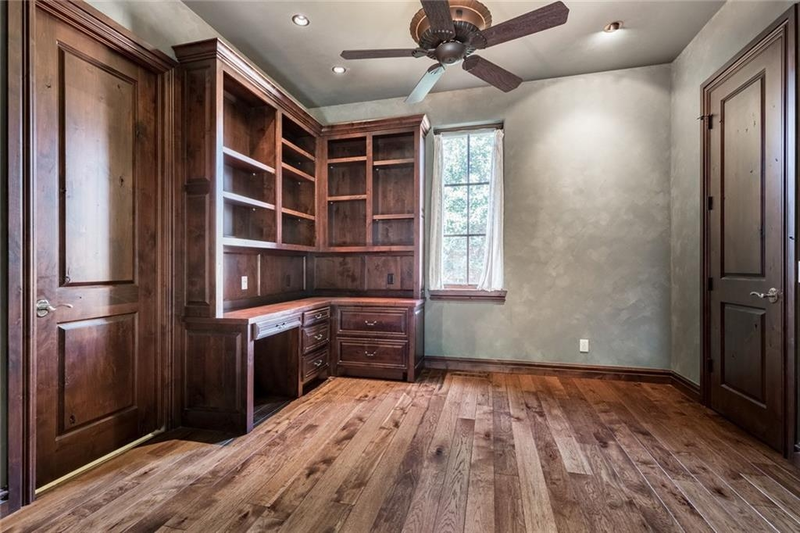 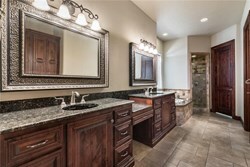 Luxurious master suite, dual vanities, large air jetted soaking tub and separate shower, leads to a great walk in closet. 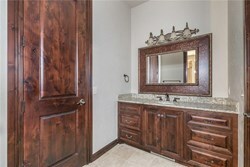 Second bedroom has its own vanity and Jack and Jill bath shared with the study with its own vanity. 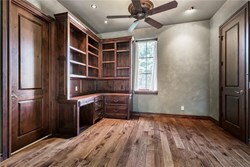 An interior staircase provides easy access to attic storage and addition living space can be added if desired. 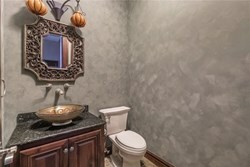 No detail was spared in this home A must see!! Muirfield Village includes yard maintenance, gates, clubhouse, fitness center and pool. 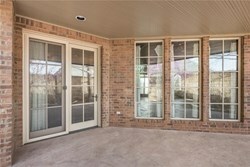 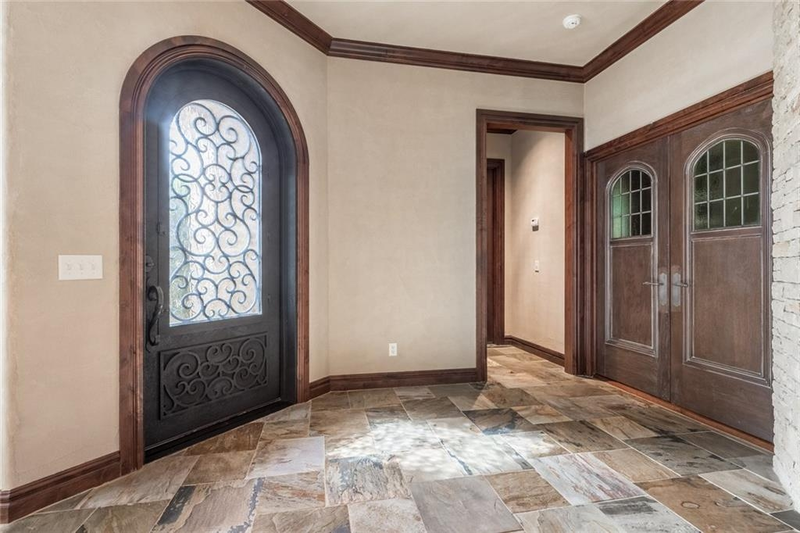 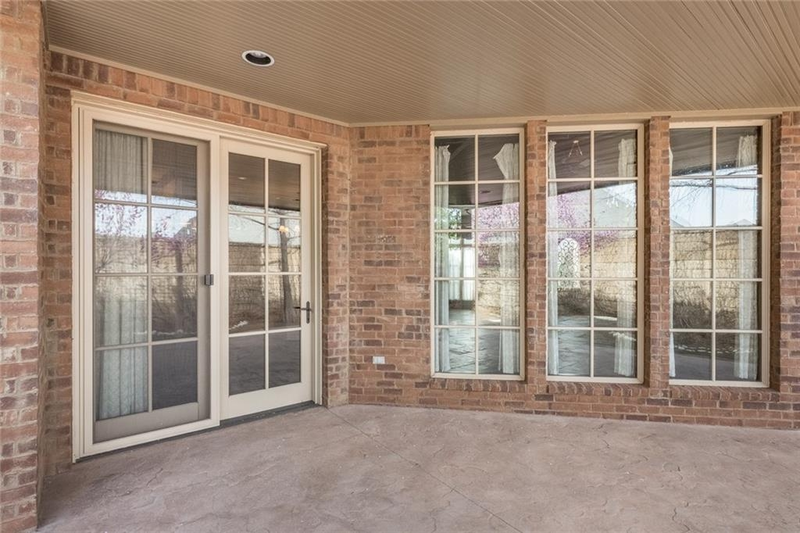 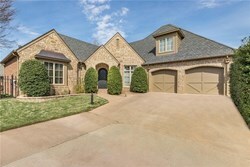 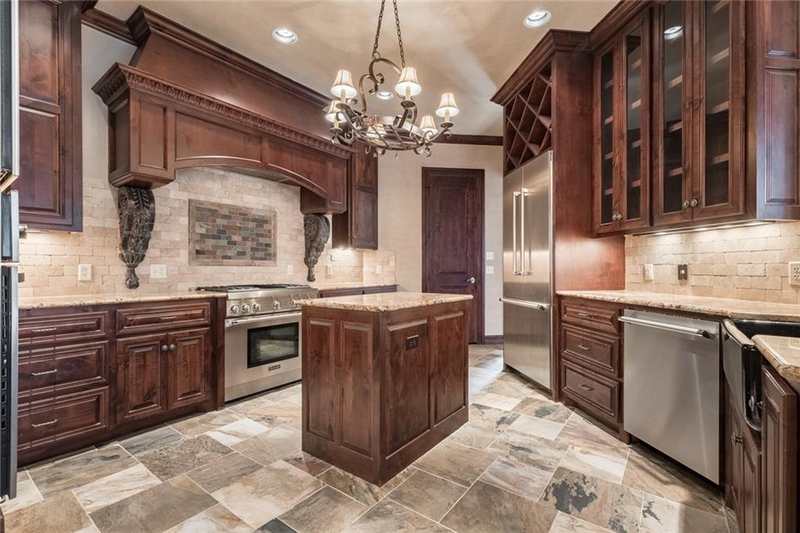 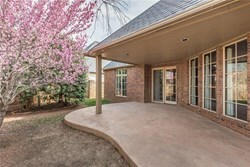 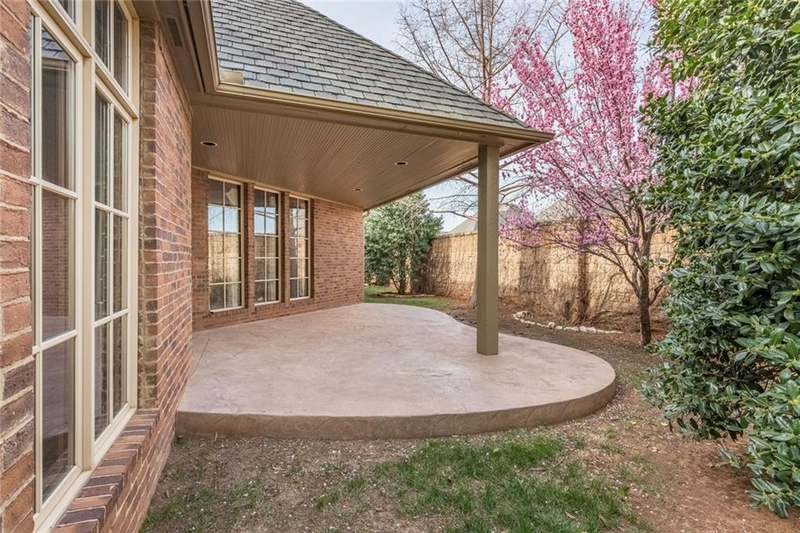 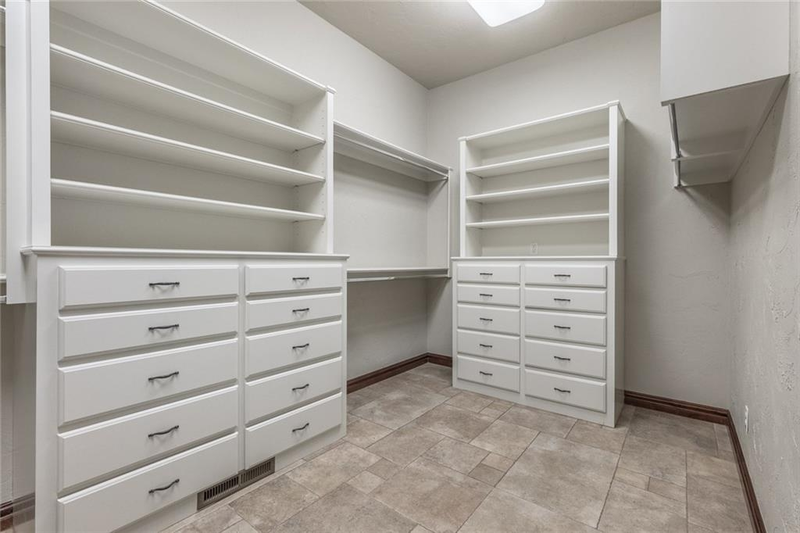 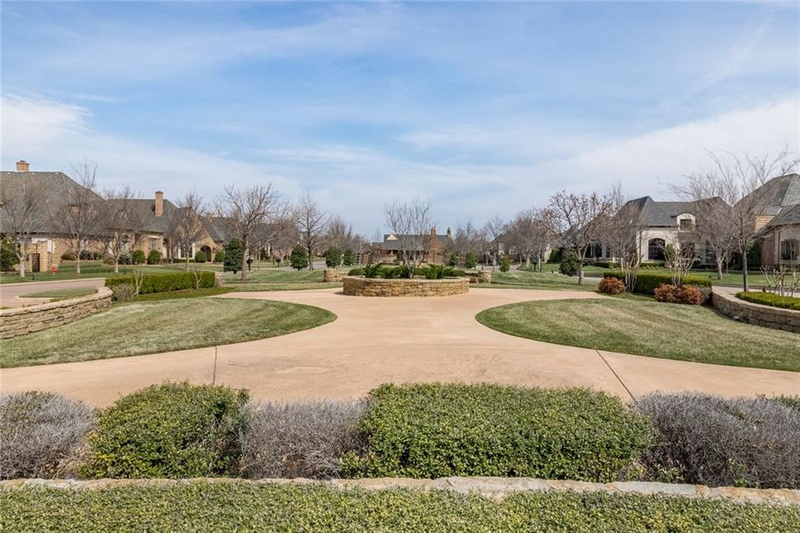 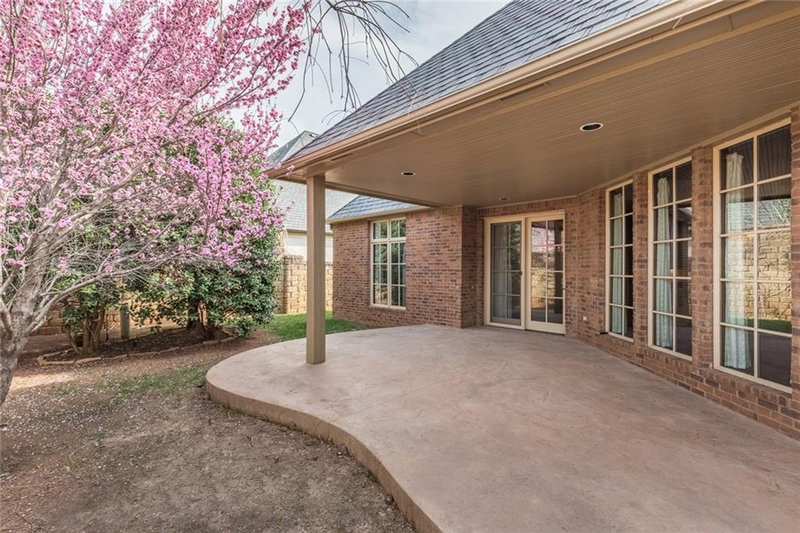 Close to Shopping, Kilpatrick Turnpike, and much much more. 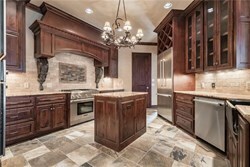 Please contact me about 16237 Scotland Way.